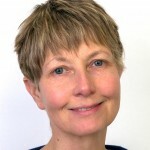 Breaking news >> Sarah Mansfield, VP Global Media, Unilever to headline IAB Mobile Connect. 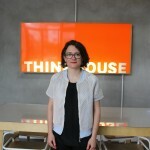 Sarah is responsible for Global Media Operations with a total media spend of 1 billion euro’s. 10.25–10.35 NATIVE & MOBILE – LAUNCH OF IAB NATIVE COUNCIL GUIDE TO NATIVE Adrian Acosta, Chair IAB Ireland’s Native Council and CEO, Journal Media Ltd.
More than 1 in 3 minutes spent online are on mobiles – time spent online via mobiles is increasing whilst time spent online on laptops / pcs is decreasing. Join us at IAB Mobile Connect – our expert speakers will cover topics including, Understanding the mobile consumer, How to be creative on mobile, Brand Case studies, How mobile ready are the retail and auto sectors, Connecting consumers with content across device & Using data to reach consumers – including real time advertising, location based targeting etc. If you’re working in Marketing or Advertising, this is a must-attend morning conference – you’ll come away with practical and inspirational ideas for how your organisation or clients can embrace the Mobile Opportunity! Sarah started at Unilever in June 2012. She is responsible for the European, LATIN American Media Function and Global Media Operations, a total media spend of circa 1 billion euros. Through media thought leadership, innovation and creativity, she supports local markets in building best in class media plans, leveraging media partnerships and developing operational capabilities. Sarah studied in the UK and has a BA (Hons) in Business Studies and Marketing. In her spare time she enjoys running as well as music, playing the violin in a local orchestra. Director of Mammoth Events and acting Programme Director for St Patrick’s Festival. 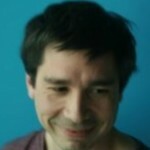 Adrian is chair of IAB Ireland’s Native Council. game-changing insights that help brands such as Heineken, Desporados, Coca-Cola, Sure, Lynx, Coca-Cola, Ben & Jerry’s, Movember and Topdeck future-proof. Claire has over 13 years experience of working with global brands in creative and trend specialist agencies in London, New York and Dublin. 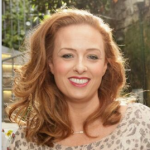 She has also lectured extensively for The Digital Marketing Institute, DIT and Smurfit Business School. 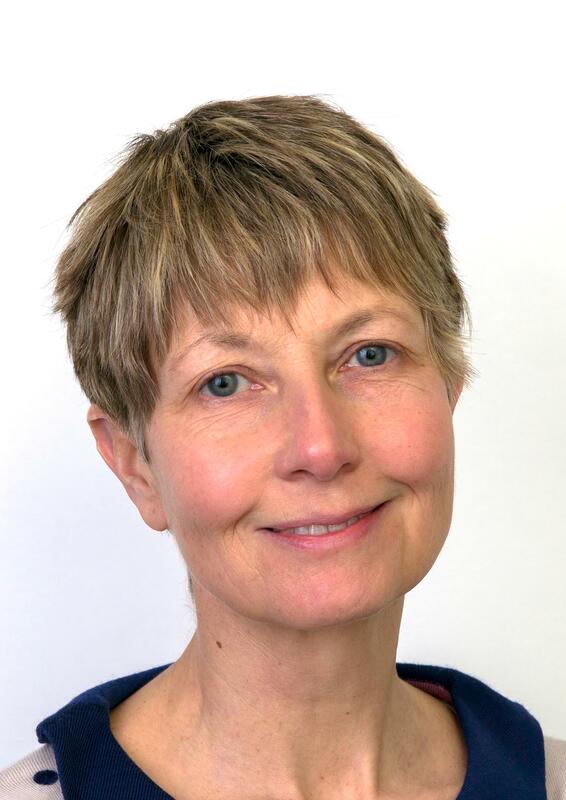 At the heart of all her work is understanding human behaviour to predict the ‘what next?’. agency. Brian has a Bachelor’s Degree in Law (BCL) from University College Cork and a Masters In Management from the Smurfit Graduate Business School, University College Dublin. Jessica has worked in the ad industry for over 15 years across outdoor, print and digital. Jessica is a fluent Italian speaker and a Business and Marketing graduate. She has been Commercial Director of Entertainment Media Networks for the past two years. 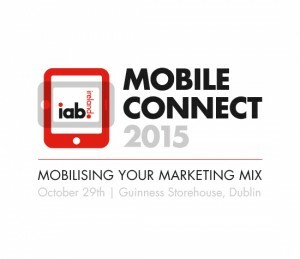 Jessica is also Chair of IAB Ireland’s Mobile Council. Full time ideas generator and part time stand up comedian, Rik has been with Havas Media for two years and was made Head of Creative Strategy in September 2014. 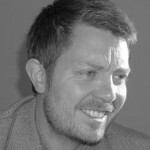 He has worked for various agencies throughout his 14 year’s in media including PHD, ZenithOptimedia, Engine and WCRS, where he developed communication strategy for clients such as Adidas, BBC Worldwide, BBC Youth & Radio, Toyota, L’Oreal Garnier, Jammie Dodgers, William Hill, Coral and Rightmove. Now Rik focusses on developing creative ideas for some of Havas’ key clients including Ubisoft, Kia, Birds Eye and PayPal. Experienced technical and commercial leader with over 15 years’ experience and expertise working in the mobile marketing and mobile App space in Ireland, UK, Caribbean, Latin America and the United States. 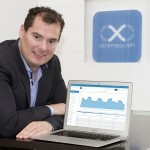 Tommy co-founded iMobile & xtremepush and previously built a company to annual revenues of over $20 million. Over the past 5 years Tommy guided his clients in achieving 6 number one hits in the Apple App store charts in UK and Ireland. One of his companies is also the responsible for developing and deploying the technology of the global recruitment platform Jobbio.com which is an international technology success. 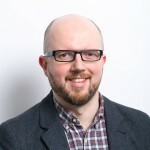 Stuart Wilkinson has been Head of Industry Relations EMEA at comScore since 2013, overseeing relations with industry bodies and associations across Europe. 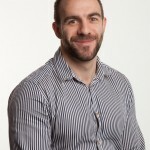 He has seventeen years’ experience in Media and Publishing, fourteen of which at BPA Worldwide, a US-headquartered IFABC audit bureau and during this tenure he spent seven years as MD EMEA running media audit and consulting operations out of London and Dubai into twenty four countries across EMEA. He then spent two years as Publishing and Media expert for eZ Systems, Europe’s leading Open Source Content Management Platform for the publishing and digital broadcast vertical. Stuart holds a BA (Hons) Languages, Politics, Economics, from Kingston University, UK and MA Social Anthropology and Development, SOAS – London University.